If you're adding trinkets for your girlfriends as gifts CND Creative Play has a Celebration Collection that you can check out your list. The Celebration Collection has fabulous 8 shades that are sparkly, bold and feminine. It's perfect for a party, night out look or even if you want to dress up on a casual day. Check the video featuring the collection, mini tutorial and enter to win 3 shades for yourself! My favorite shades Extravaglint, Naught or Vice and Turquoise Tidings. 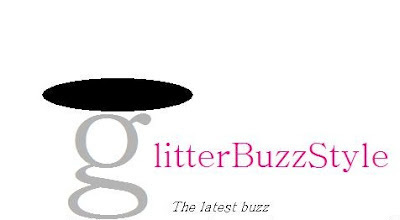 Share giveaway link or video and tag @GlitterBuzzInfo with your share to qualify. Special thank you to Regina at Rpr Marketing Communications for the samples. So fabulous and I LOVE! Beautiful shades for the holidays. Great quality product, love it!!! I'm following CND on Instagram and Glitter Buzz Style on Facebook.